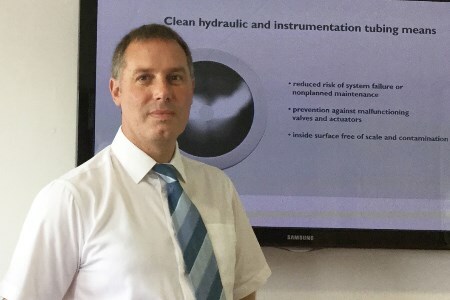 Sandvik has announced the appointment of Paul Storey, who will take on the role of Key Accounts Manager at Halesowen, West Midlands, UK. Paul previously worked in the steel stockholding industry. He has experience within sales and business development. He brings a wealth of knowledge of both products and materials; tube and piping products; stainless, carbon, duplex and nickel alloys, and of applications to the steel, oil and gas, processing and manufacturing industries. In his new position, Paul's main focus will be on developing existing accounts and building relationships with new clients through his full understanding of their technical and material requirements. In addition, he will work closely with the internal sales, technical marketing and marketing development teams with a focus on evolving and servicing accounts.